EMERYVILLE, Calif., August 17, 2018	(Newswire.com) - The internet is packed with products that promise things like burning fat without any effort, making teeth whiter, and erasing even the deepest wrinkles. Many companies offer free trials to allow the consumer to try a product before they commit to buying it. It makes sense to try out a product before investing money into it, especially for a consumable product that makes claims on its efficacy or if a product is costly. The Federal Trade Commission (FTC) is warning consumers that these “free trials” may not always be free and may actually come with hidden fees that can be financially harmful to individuals with tight finances, like those who are trying to pay down student loans. 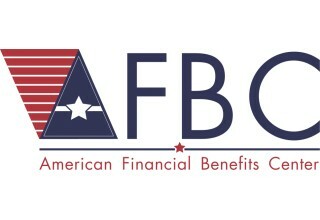 American Financial Benefits Center (AFBC), a document preparation company that assists its clients with federal student loan repayment plan applications, recommends student loan borrowers heed the FTC's warnings regarding companies offering free trials. The problem with free trials is that they all come to an end. 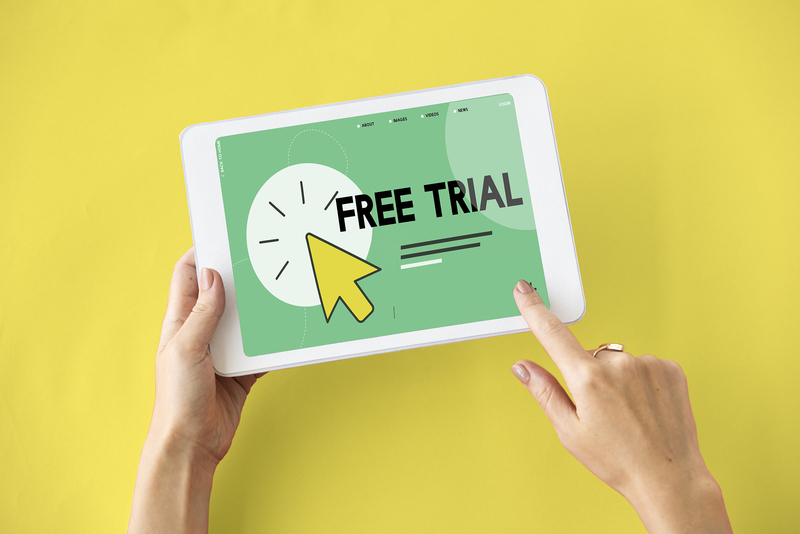 Many companies have terms in the signup that states the consumer must cancel before the trial is up or they will end up paying monthly subscription fees. While some legitimate companies do this and openly state the terms, others hide the information and make it tough to cancel or difficult for the consumer to actually understand what they signed up for. Another tactic that shady companies use is to offer the product for free, but charge for shipping and handling. Once the consumer orders the product, the company has their credit card number and can use it to apply charges after the trial has ended. People with a tight budget because of a limited income and/or student loan debt may be most tempted to try out these offers. The offers sound risk-free and the ability to try a product before committing to spending money is both thrifty and smart. No one wants to spend money on a product that they won't use or don't like, especially when they may not have disposable income. However, the FTC cautions against giving out financial information in exchange for a free trial. The agency also recommends thoroughly researching the company online and seeing what other people say about receiving products from them. It's also important for consumers to read the terms and conditions to make sure they understand what they're signing up for. AFBC recommends that its clients check their monthly bank and credit card statements if they’ve signed up for any “free” products to make sure they aren’t actually being charged fees. For student loan borrowers who may be interested in finding ways to free up more disposable income to spend on the niceties of life, income-driven repayment plans (IDRs) may be able to help. AFBC helps its clients navigate the paperwork for IDRs, and makes sure to thoroughly explain what the client is applying for so there is no confusion. IDRs may be able to reduce monthly loan payments for qualified student loan borrowers and end their debt in forgiveness after 20-25 years in the particular federal repayment plan.